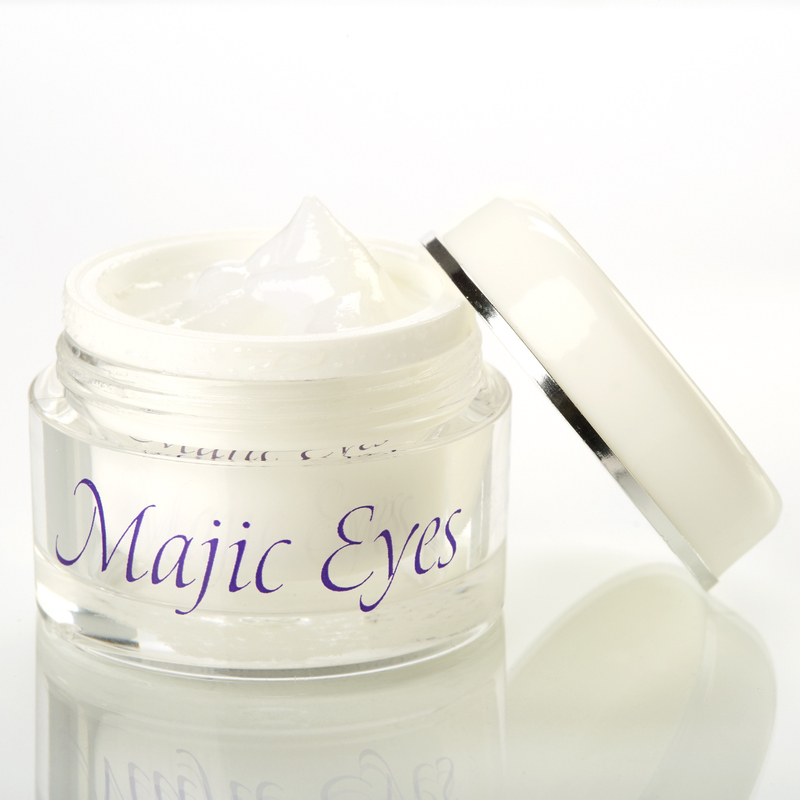 A deeply hydrating eye gel that combines two of the most powerful anti-aging ingredients – liquid oxygen, and peptides into one power-house anti-aging eye-formulation. 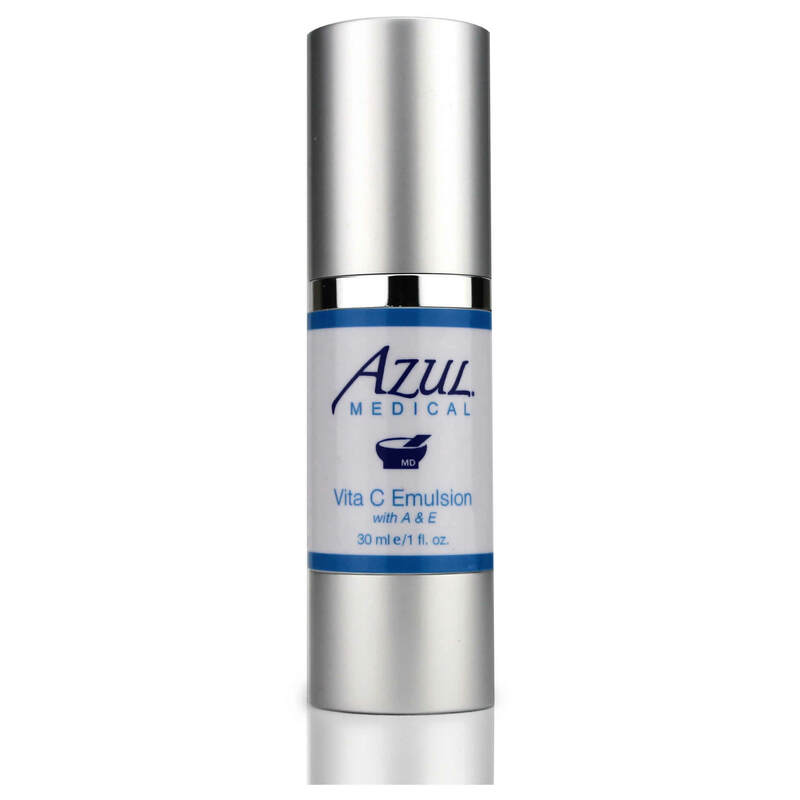 Liquid crystals softly shimmer to brighten dull skin while acting as the delivery agent for highly moisturizing peptide formula which is proven to reduce visible lines. Results are immediate and visible for days! For all skin types. Perfluorodecalin – improves cellular respiration and metabolism by increasing oxygen to cells and removing carbon dioxide; moisturizes; heals; anti-wrinkle agent. 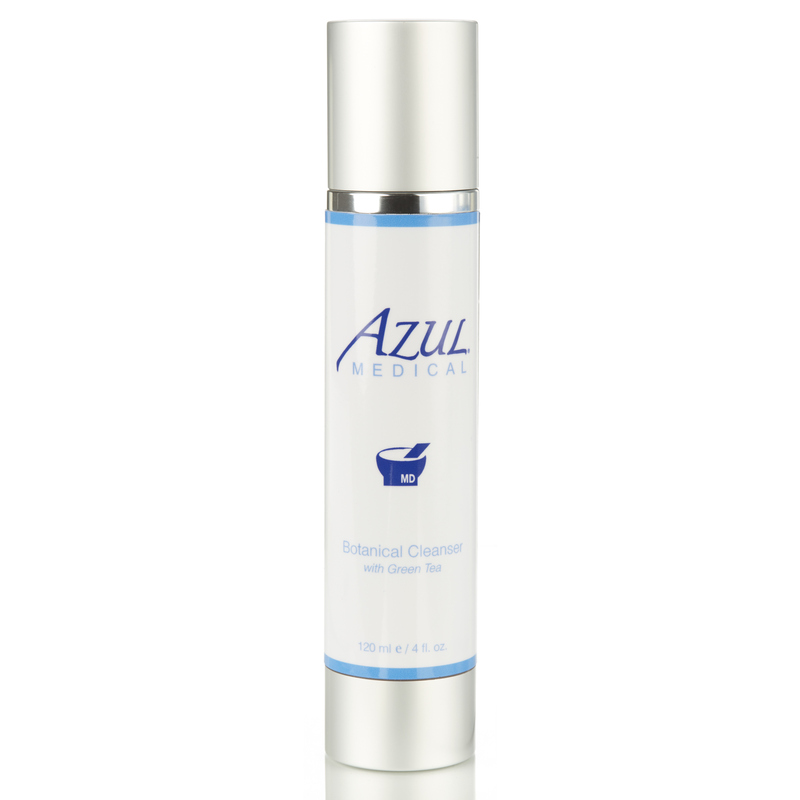 Liquid Crystals (Cholesteryl Nonanoate, Cholesteryl Oleyl Carbonate, Cholesteryl chloride) – improves skin barrier integrity, protection, repair and moisturization. Palmatoyl Tripeptide-5 – synthetic peptide, designed to prevent the formation of wrinkles and to reduce their appearance. 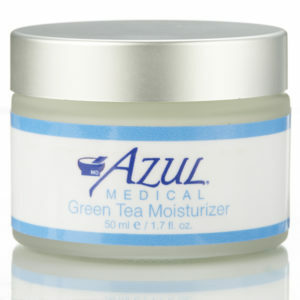 It improves skin texture, rejuvenates and smooths the skin. How should I use Majic Eyes? Using the tip of your finger, apply a very small amount below eye area prior to makeup application. Dab on and smooth out. Also may apply to orbital rim. A small amount may be applied after makeup to illuminate cheekbones. 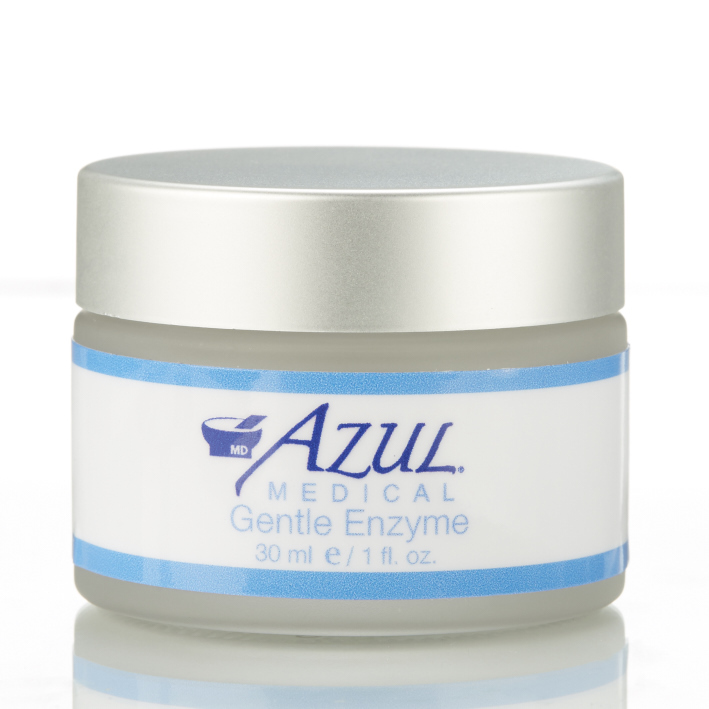 Use very small quantities for application. There is approximately a 4 month supply in the container when used as directed. My esthetician recommended I try this product, and I absolutely love it. It gives me a glow and takes away the look of my under eye lines. The little jar it comes in lasts forever because you only need a little bit. 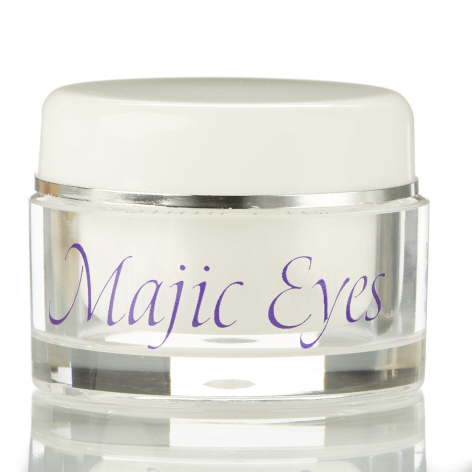 One of my favorite products of the Azul’s product line is Majic Eyes. It’s a great product for when I have had a full days work and I am ready to go out on a night on the town. I simply apply it to my lower eyelids and I can instantly feel my skin tightening around my eyes. Making me look refreshed. This product also has a shimmer to it, giving my a slight glow.